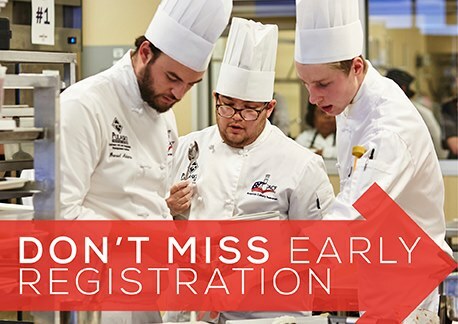 Save $100 on professional and non-member pricing when you register today! 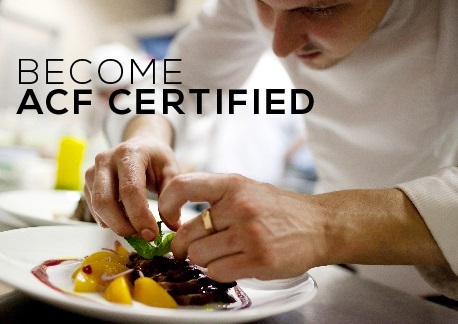 Timothy Bucci, CMC is the ACF's newest Certified Master Chef!! 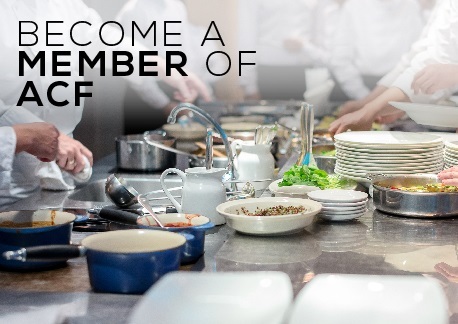 Boost your career and network with industry experts. 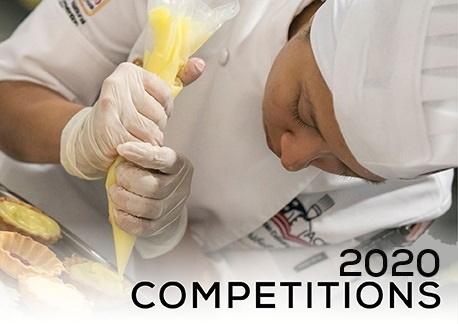 Competitions play a vital role in culinary arts as they continually raise the standards of culinary excellence. 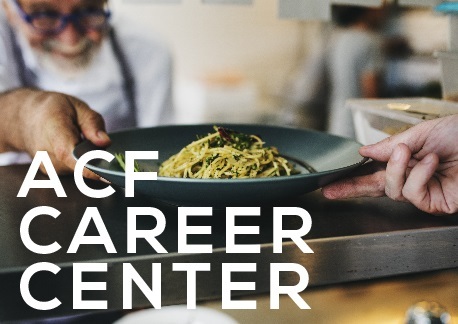 Visit the ACF career center for coaching, resume tips, job opportunities and more. 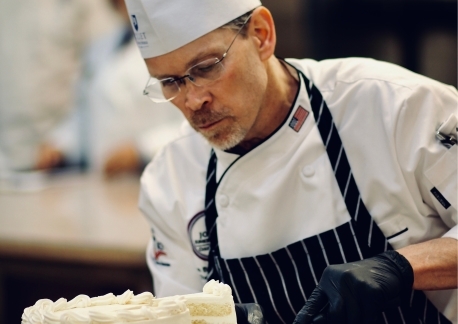 The official blog of the American Culinary Federation. Subscribe for weekly updates. 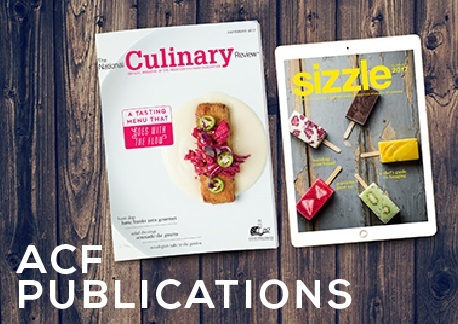 ACF's flagship publications update you on emerging industry trends, membership news and networking opportunities. 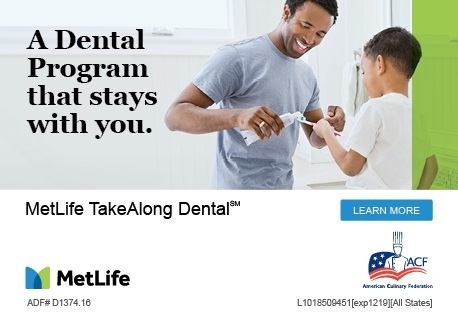 METLIFE has partnered with ACF to offer two great programs at discounted rates. 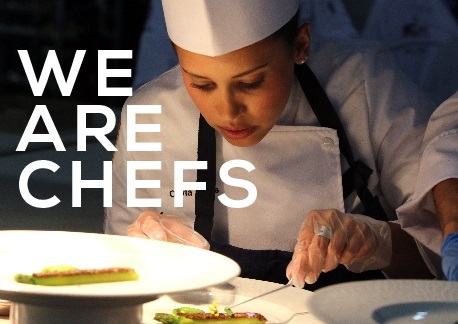 With different plans and options you can be sure to get the coverage that is best for you and your family. 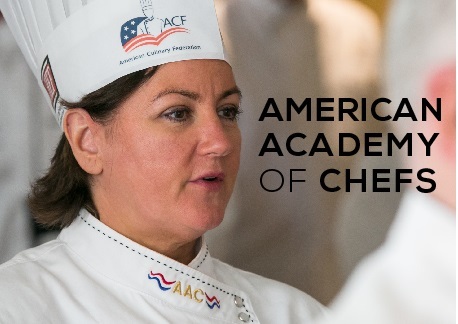 AAC is the honor society of ACF, representing the highest standards of professionalism in the organization, society and the industry.